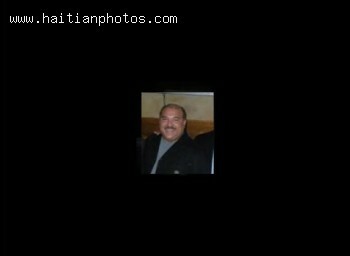 Here is a picture of Mr Viter Juste who has the honor to be the father of Little Haiti in Miami. The history of Viter juste and Little Haiti is dated back a long time. 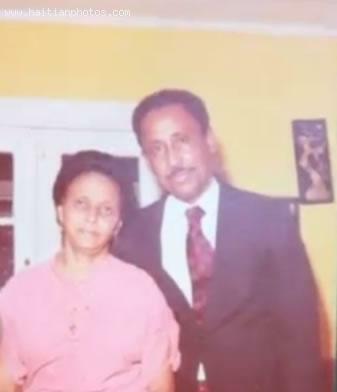 Beside the names such as Father jean Juste, Viter is considered to be the pioneer in the Haitian Diaspora in Miami. 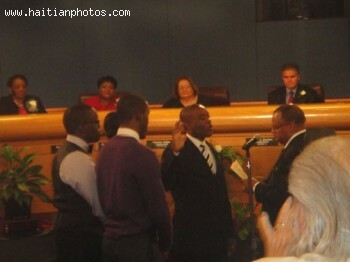 Here is a picture of Miami-Dade County Commissioner, Jean Monestime. He became North Miami councilman and owner of his own real estate firm. He is president and chief executive officer of MJM Capital Realty Investment Group in North Miami. 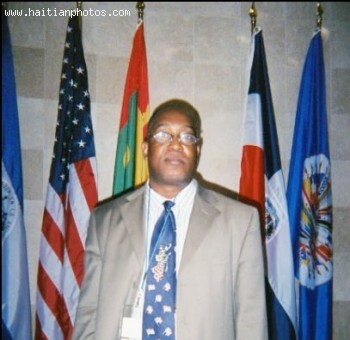 Here is a picture of the First Haitian-American Chief of Police for North Miami. Marc Elias Jr. is certified in Crime Prevention through Environmental Design. A member of the National Organization of Black Law Enforcement Executives NOBLE , Miami Dade County Association of Chiefs of Police MDACP and the National Sheriff's Association NSA . Elias is a former Chief of Police in Florida City in 1999. Florida City at the time was a 50-officer department. He become the first Haitian-American police chief in Miami-Dade history. This is a picture of Haitian-American Mia Love. 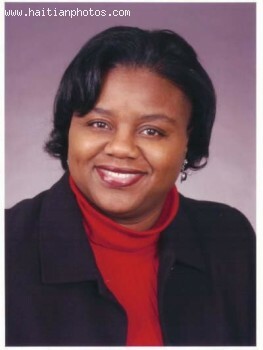 She is very much loved by the tea-party and conservative Republicans for her groundbreaking role in state politics as the first black woman to become a mayor in Utah. Here is a picture of Ricardo Brutus. According to a report on Miami Herald, Ricardo Brutus who is Andre Pierre's nephew and former campaign manager was caught on tape. He was seen accepting an envelope stuffed with cash from a corporation that was cooperating with law enforcement. One of the successful Haitins in the United States is Marie St. Fleur. She was a Massachusetts Stated Representative and now occupies a powerful position as a top aide to Mayor of the city of Boston, Thomas Menino. Marie St. Fleur has made a positive impact as a Haitian-American in the American political landscape. The Haitian physician at one point was running for a U.S. congressional seat being vacated by Kendrick Meek, who is running for the Democratic Party's nomination in the U.S. Senate race. He was challenged by two other Haitian-Americans at the time. None of them wan the seat. 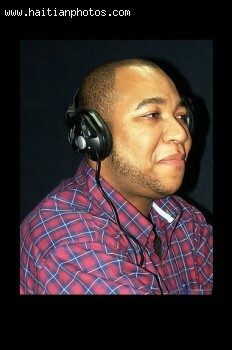 Here is a picture of Josaphat J. Celestin, also known as Joe Celestin. He established a precedent when he became Mayor two years later. 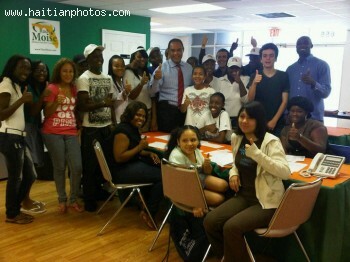 He became the first Haitian-American to become Mayor of a sizeable US city. Joe Celestin was re-elected for a second term in 2003. He has a Master Degree in Engineer/Architect. In 1996, he ran for the Florida Legislature, and for the Florida Senate in 1998. Activist and community leader Jean Robert Lafortune does not think that president Michel Martelly is really interested in establishing an honest relationship with the Haitian Diaspora. He believes that the Haitian president is still campaigning.